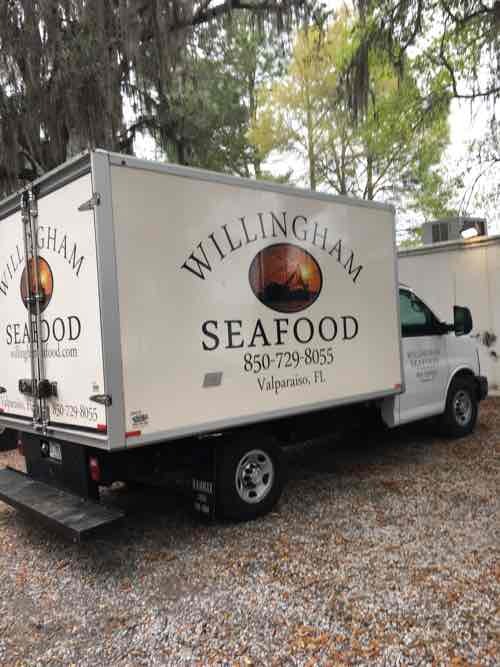 In addition to the retail market in Valparaiso, Willingham Seafood Company also provides seafood on a wholesale basis for many local restaurants and retailers. We deliver both fresh and frozen products right to your door with excellent customer service. 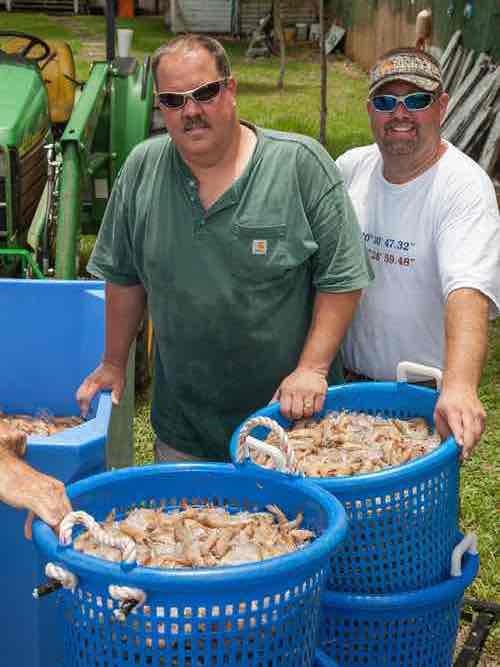 If you are interested in becoming one of our wholesale customers, please contact Matt Willingham at 850-259-8386 or matt@willinghamseafood.com.